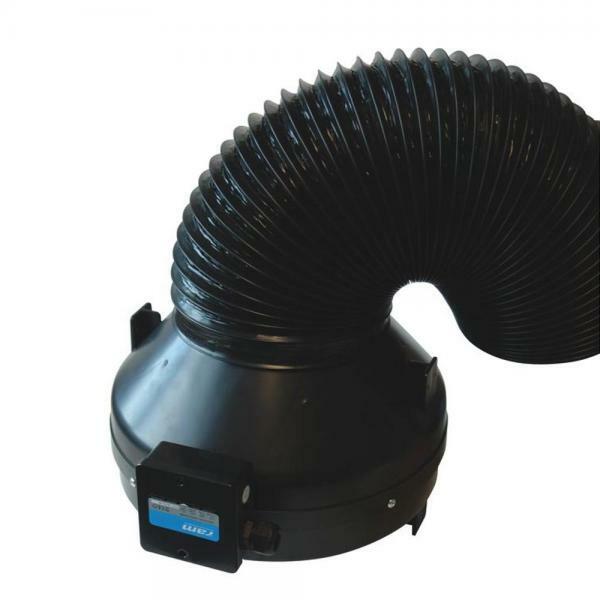 RAM is a high quality and professional brand of air control products specialising in high performance and, in the case of fans, low noise and long life. 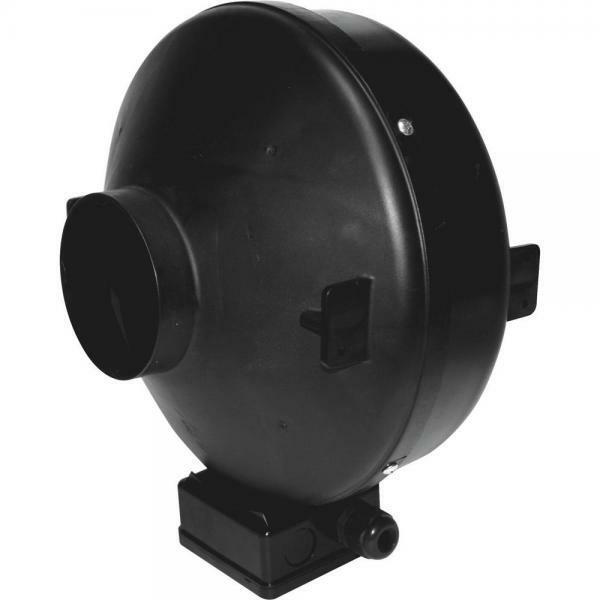 The RAM Z2 Industrial Series Inline Fans offer innovation and performance at a great price - a full range of fans to meet your needs. 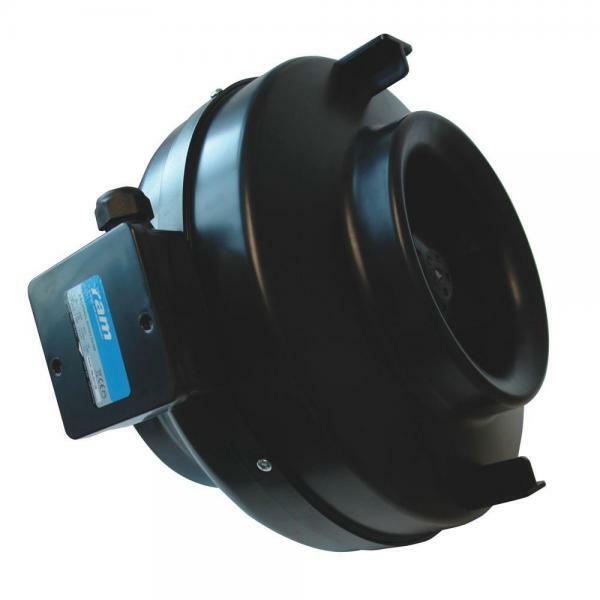 All RAM Fans feature CE/RoHS recognised components and a high quality moulded impeller. Mounting brackets are also included.